Everything you need to run a more efficient business. 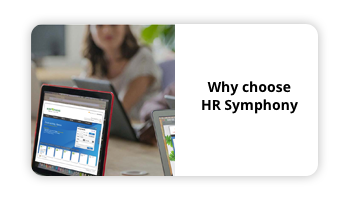 From hiring and payroll, to records and benefits, HR Symphony ® provides all the employee lifecycle tools you need in one integrated, cloud based HR ecosystem℠. No other HR technology gives you more to build a better business. Streamline recruitment by posting ads, managing applicants and hiring with one click. Plus, with QuickHire® employees can hit the ground running on their first day of work. Reduce processing time with a full-featured payroll engine that seamlessly integrates with time & attendance. Improve accuracy, by eliminating double entry and manual calculations. Complete with payroll integration, our time & attendance feature allows time sheets and time off request to be submitted and approved with a quick click via desktop or mobile device. Employees can easily access all their benefit plans (medical, dental, vision plans, as well as flexible spending and PTO reports) through a single portal. Easily maintain a complete and thorough record of every employee including: payroll data, benefits, skills data, work assignments, reviews and awards. Turn your employment data into meaningful intelligence to help you make better business decisions and increase productivity and profitability. 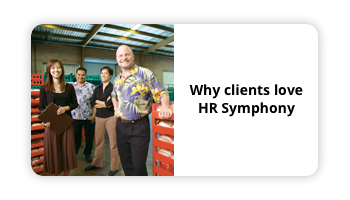 HR Symphony’s parent company, simplicityHR by ALTRES, pioneered the human resources outsourcing industry in Hawaii and remains its leader. 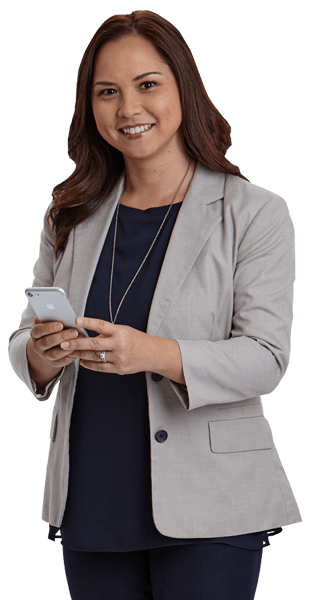 Not to mention, our CEO is one the foremost experts in the HR outsourcing industry. 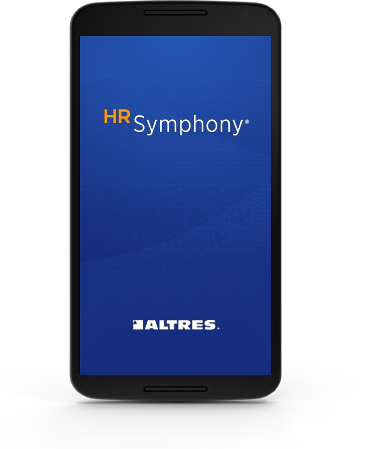 With 50 years of experience in the HR industry, we’ve developed numerous proprietary best practices to optimize the workflow of your company’s payroll, compliance and HR-related tasks, and it’s all in HR Symphony. 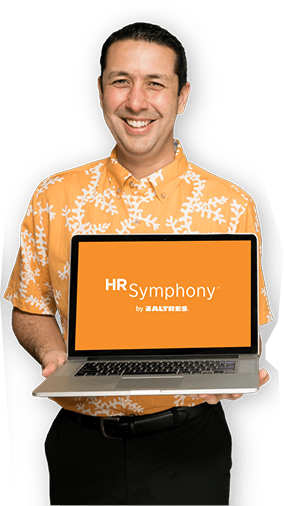 Think of HR Symphony as a HR platform melting pot. We’ve been able to interface and align with a multitude of programs, systems and software. And if we don’t have what you need, we can make it happen. We know that you aren’t always in the office, which is why we created a mobile app that’s more than mobile. It works like you work. Check out The Maui Cookie Lady to find out how. Our support team is completely based in Hawaii. So we understand what it’s like to do business here and can respond and address your needs quickly. Our expert local support has you covered weekdays 8-to-5, as well as weekday nights, holidays and weekends.